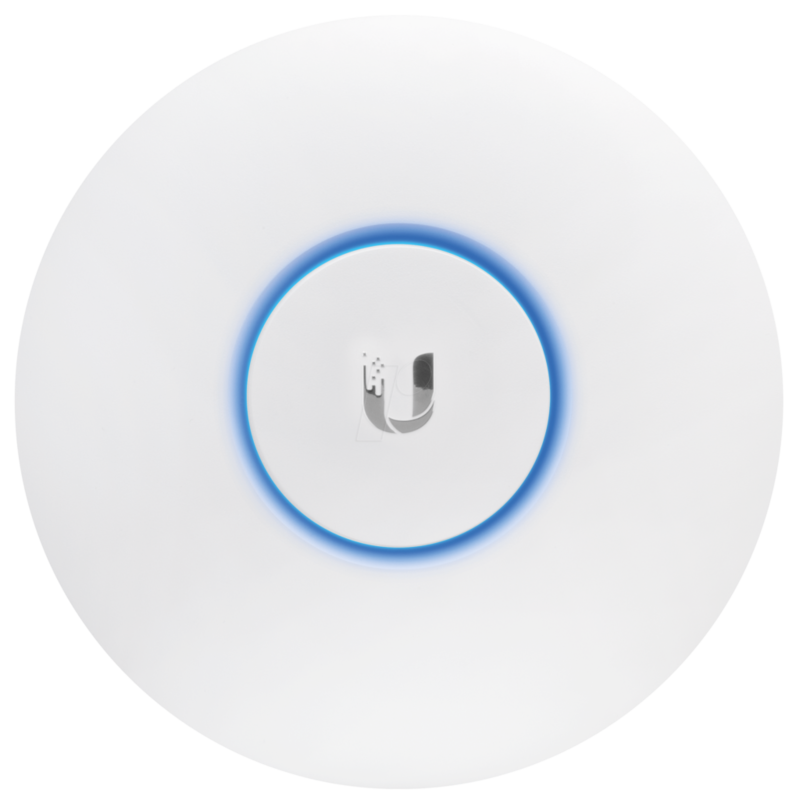 Tanaza now supports two new 802.11ac, also known as WiFi 5, devices from Ubiquiti. Suitable for indoor deployments and ceiling installation, they have a minimal and elegant design, and only internal antennas, allowing you to install them in hotels, bars, restaurants, museums and many other venues with a minimum aesthetic impact. Both access points use the latest Wi-Fi standard (ac), perfect for high-speed browsing like streaming videos even with many concurrent users. To see the full list of supported access points, click here.